Whatever type of bulb or accessory you need for your lighting you’ll find it over the next few pages. Once you’ve picked the right light for your needs, browse this section to pick the right light bulb. We stock a range of lamps, light bulbs and accessories to complement your lighting. 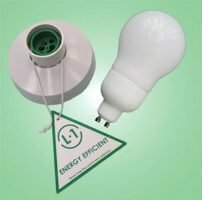 We supply energy saving light bulbs, halogen lamps and capsules and a range of ceiling accessories including rise and fall pendants and dedicated L1 energy saving pendant and batten lamp holders. Not so long ago, the only energy saving choice was the compact fluorescent lamp. The energy saving light bulb used to be much larger and less attractive to look at. Although they are now more compact, they are still rather unattractive and best suited to applications where the lamp cannot be seen. If you are looking for a low energy option for your chandelier, or any other light fitting where the lamp is in plain view then you should consider the energy saving halogen bulb. They are available in every base cap and in a candle lamp, golf ball and household light bulb. 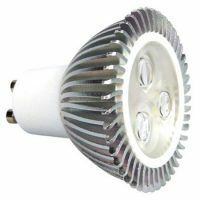 They save 30% in energy costs and last twice as long as an incandescent lamp, whilst costing around 10 – 20% more than the equivalent incandescent type. They are simply a halogen capsule encased within a glass outer case and look exactly the same when fitted. They are ‘C’ energy rated so will not be phased out in the foreseeable future. Not so long ago, compact fluorescent lamps were awful things that took an age to warm up and get to full brightness. Thankfully, those days are long gone with the fourth generation of the CFL lamp. 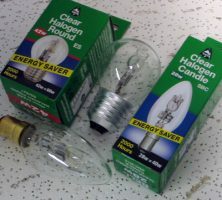 CFL’s are now an excellent alternative, especially when the bulb cannot be directly viewed. They typically offer a 60% energy saving over a traditional light bulb and last up to five times as long. 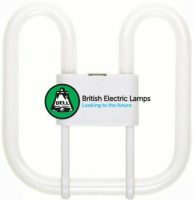 CFL lamps are now almost instant start with excellent colour rendition. Unlike an ordinary bulb, they are available in different colour temperatures including warm white and cool white. Warm white is best suited to a background application whilst the cool white is best suited to task lighting applications. We prefer the compact spiral fluorescent lamp. It provides the same amount of light as a much larger lamp due to the spiral design. It is much less intrusive than a regular CFL lamp that can sometimes poke out from the shade or fitting. 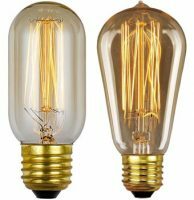 If you require any further information or advice on choosing the best type of light bulb for your application, please telephone 0151 650 2138 or use the contact us form for friendly down to earth advice.